Enter Name, Birth Date, Birth Time and Birth Location. This will be emailed to you. We need name, email, birth day, birth time and birth location. You will receive an email with your detailed report along with a color version of your chart. Your natal horoscope, or birth chart, is a snapshot of the heavens at the moment you were born. It shows what the sky actually looked like at the time and place of your birth. Astrology in modern times has renewed the ancient discovery that the symbolism of the planets that surrounded you at birth describes your character and personality. Planets that were directly overhead at the time and place of your birth are most important, and would appear at the very top of the chart or the Midheaven. Planets that were just rising above the horizon in the East at the time of your birth would appear near the horizontal line at the left hand side of the chart or the Ascendant. If the Sun appears in the top half of the chart, then you were born during daylight hours and have a more outer directed personality. All of these features reflect the factors at play in the Universe at the moment of your birth and are significant indications of the basic qualities and tendencies that continue to make up your personality. Each planet's relative position in the sky and significant angles that it makes to the other planets, or aspects, are examined in this report. Please keep in mind that you are not limited by these descriptions. Your natal horoscope does not prescribe your fate. The stars incline, they do not compel. 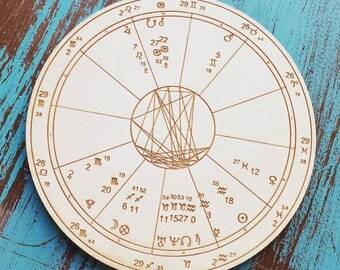 Your birth chart shows potentials that you can either struggle to fulfill or deny. The choice is yours. Beneficial aspects, or planetary positions, are areas of life in which you show natural talent and achieve easy success. Challenging aspects, or planetary positions, can become your greatest asset if you can learn to be aware of how that dynamic plays out in your life and the world at large. 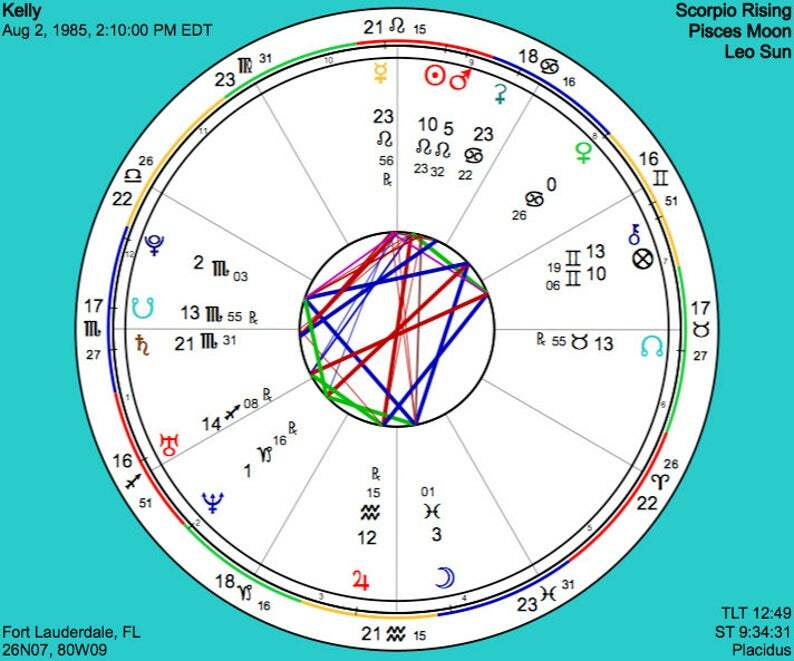 The strongest and most important features of your chart are described first. For definitions of astrological terms, please refer to the glossary at the end of this report. Other reports we offer are listed below. Thank you so much for the birth chart!